How to quickly and easily set up a Ring Doorbell Alexa chime. 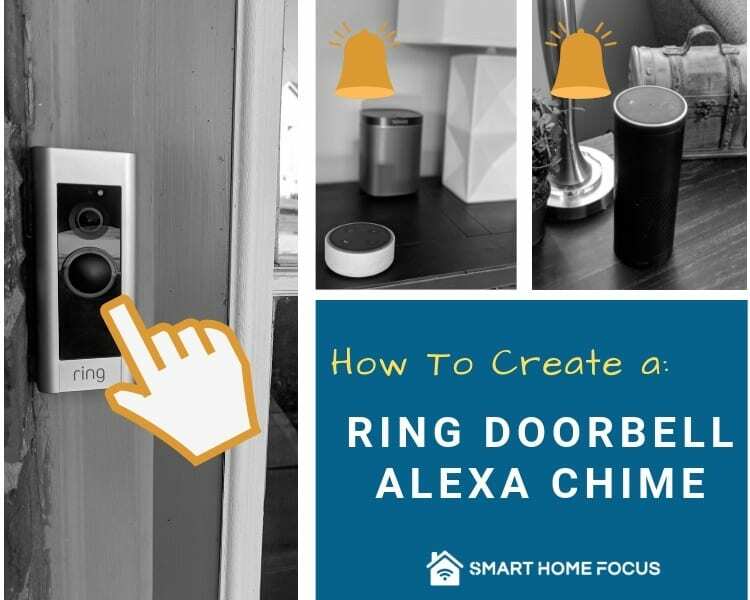 Your Ring Doorbell can play custom sounds, music and chimes on all of your Amazon Alexa devices. A Ring Doorbell Alexa Chime is one of several doorbell chime options depending on the type and setup of your Ring Doorbell. Wired doorbells have the most chime options. Wired doorbells can ring most mechanical and digital doorbells that are already installed in your home. Battery powered doorbells are more limited because they can not connect to your existing doorbell chimes. I love using my Amazon Alexa devices for a Ring Doorbell Chime. Alexa is the perfect solution for people that already have Amazon Echo devices throughout their home. It is also a better purchase than the Ring Chime or Ring Chime Pro since you can do a lot more with an Echo for the same or cheaper price. The Ring Doorbell can chime on any of the Amazon Echo Devices. Hear chimes throughout your home where the doorbell was hard to hear. 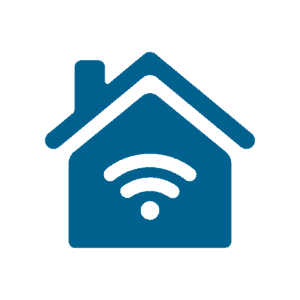 Select from a list of notifications including music, sounds and traditional doorbell chimes. Turn off doorbell chimes on Alexa using “Do Not Disturb” hours. The “Devices” tab can be found in the bottom right corner of the Alexa app. Scroll to the far right on the header list to find "All Devices". Scroll through the list of devices and find your doorbell. It will be listed as the name you used during the setup process in the Ring app. It will also have a camera icon by it. Turn on “Doorbell Press” and Alexa announces a message for a doorbell press. Next, press “Select Sound” to choose from a list of doorbell chimes, music and noises. Optional: Turn on “Motion” if you want Alexa to announce if motion is detected on your Ring Doorbell. When will Ring Doorbell Chime on Alexa? Once you complete the setup, your Ring Doorbell will chime on all of your Amazon Alexa devices when the doorbell button is pushed. You can turn off the Ring Doorbell chime by setting up “Do Not Disturb” hours for each Alexa device. This is perfect if you want to turn off the doorbell chime in or around the kids bedrooms. It is also great if you want to take a nap without being woken up by the mailman, etc. Connect Ring Doorbell to Alexa - How to correctly and quickly link your Ring Doorbell to Alexa. Check our Ring's official support page for setting up a chime or leave a comment below if you have more questions.